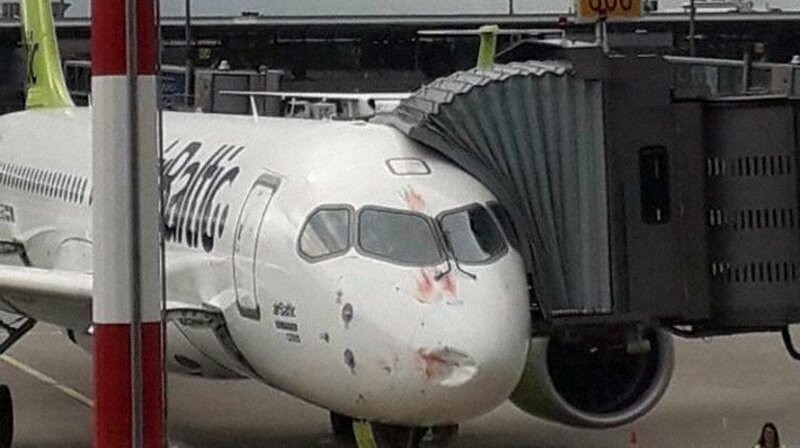 An airBaltic Bombardier C-Series CS-300, performing flight from Riga (Latvia) to Milan Malpensa (Italy), experienced a bird strike. An aircraft was in the initial climb out of Riga’s runway when the crew requested to stop climb at 4000 feet advising they had received a bird strike. Soon after the crew decided to return to Riga to have the aircraft inspected. The aircraft landed on Riga’s runway 36 about 15 minutes after departure. A post flight inspection showed the aircraft was unfit to fly.